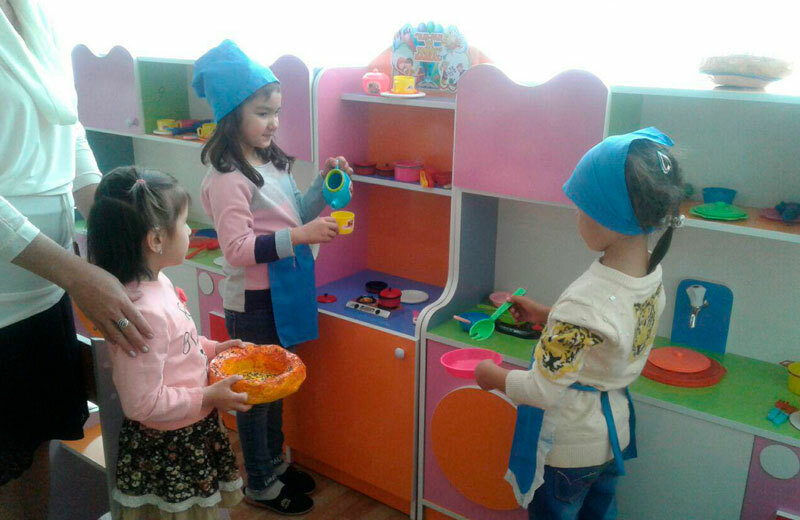 In Uzbekistan, a pilot project has begun on a phased transition to compulsory one-year preparation of children for school, Kun.uz correspondent reports. Education will be conducted using innovative educational technologies and effective teaching methods. The pilot project on the compulsory preparation of children for school was launched in Karakalpakstan, Fergana region and Tashkent. The groups are formed from the number of children who do not attend preschool institutions. “An expert group of the Ministry of Preschool Education regularly monitors problems in the field of education. In particular, it was revealed that in the first classes teachers face different levels of preparations of pupils. Some parents begin to lead their children to paid preparatory courses in advance, but not every family has such financial opportunities,” chief specialist of the main department of the Ministry of Preschool Education Elena Tsai noted. According to her, as a result of this, an unprepared child experiences stress, feels intellectually weaker than classmates, which negatively affects pupil’s self-esteem and motivation to learn. “This problem also affects the prepared children who are bored while the teacher explains the material to weak students. Consequently, we observe deteriorated discipline and decline of interest in learning. 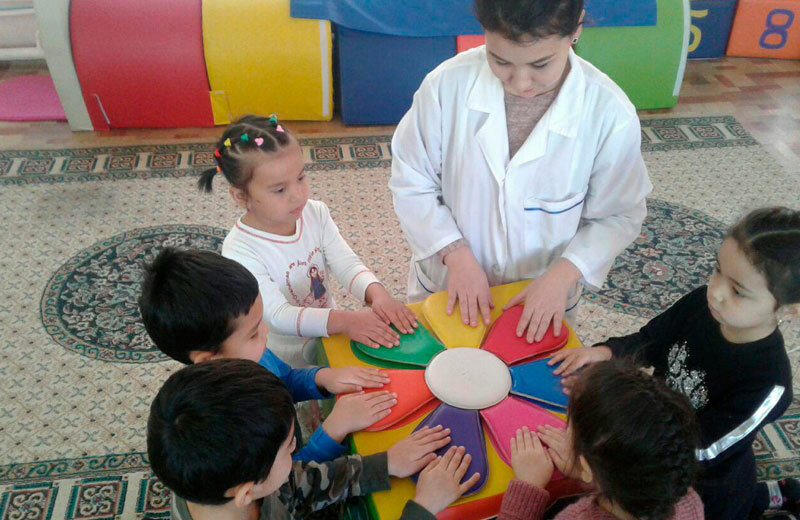 The Ministry of Preschool Education is in favor of providing equal opportunities for all. An issue of preparing children of public and private pre-school institutions for primary education was decided by adopting the program “First step”, within which children will receive the necessary competencies,” Elena Tsai said. Now, according to her, children who do not attend kindergartens will be mastering this program 15 hours per week. If the child attends another institution that provides pre-school training services under a license, then the child is exempted from the mandatory one-year course. Introducing free one-year training was decided on the basis of the world’s best practices, which allowed their countries to make a qualitative leap in economic development at the expense of educated, highly qualified human resources. 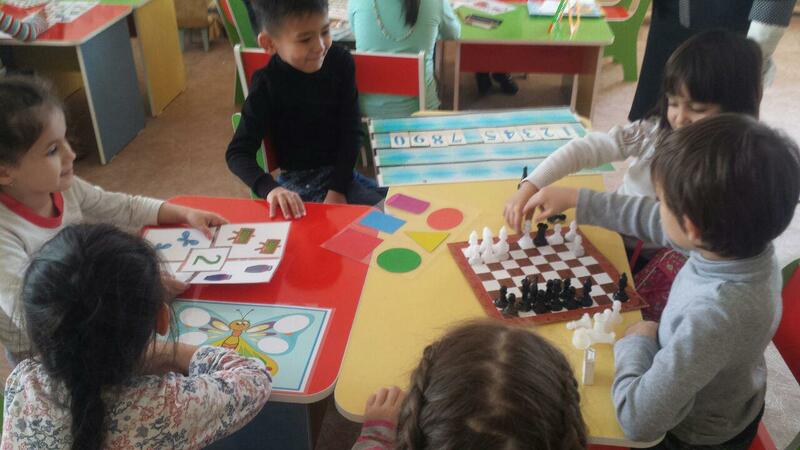 For the organization of the educational process, the pilot groups were allocated separate premises equipped with teaching materials and literature, educational games and toys, children’s furniture and sports equipment. Parents, upon request, can receive documents for familiarization on the program of mandatory one-year training at the institution on which the course is organized. “Free annual training does not replace the first class program: children will continue to learn to read, count and write at school. Nobody is going to put a 6-year-old child for 45 minutes at a desk and require strict discipline. Compulsory education is conducted in an accessible and entertaining way through cards, educational toys and games as well as classes with a teacher. The primary task is to form internal learning motivation, increase the level of speech development and auditory perception,” Ms. Tsai said. In the academic year 2018-2019, trainings for pilot groups begin on December 10, 2018 and ends on August 10, 2019. Mandatory organization of catering is not provided. “Groups of compulsory annual preparation for school were formed by territorial departments of the Ministry of Preschool Education. Our employees, based on data from polyclinics and makhallas, identified children who turned 5 years and 6 months on September 1, 2018, by visiting families and making their lists,” the chief specialist said. At the end of the course, children will be given a certificate on the passage of compulsory one-year preparation for primary education. The number of students in a group will not exceed 30 people.